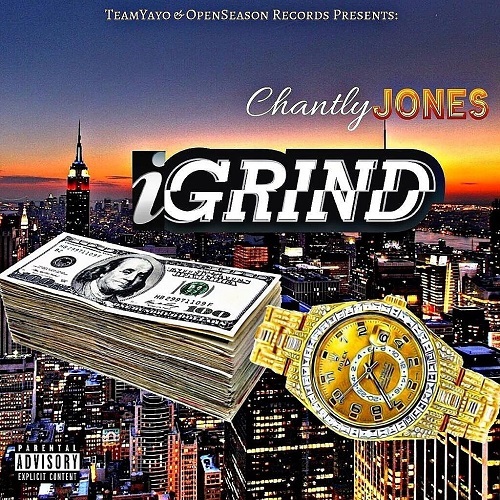 Chantly is now the latest musical inspiration coming out of Charlotte representing his hometown to the fullest. C.J. is no longer a best kept secret as his presence in the entertainment world is quickly elevating with his recent hit tunneling through the underground music scene having no end in sight!